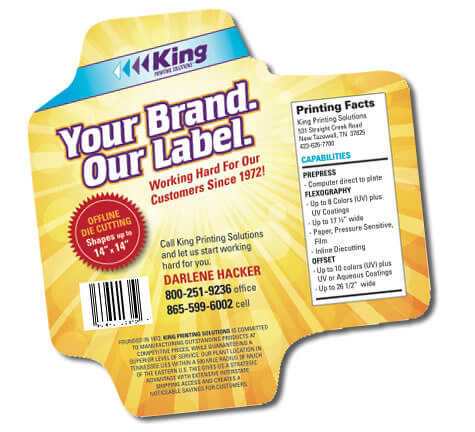 King Printing Solutions | Labels | Pressure Seal | Forms | and More! Free setup for pharmacy labels and forms. 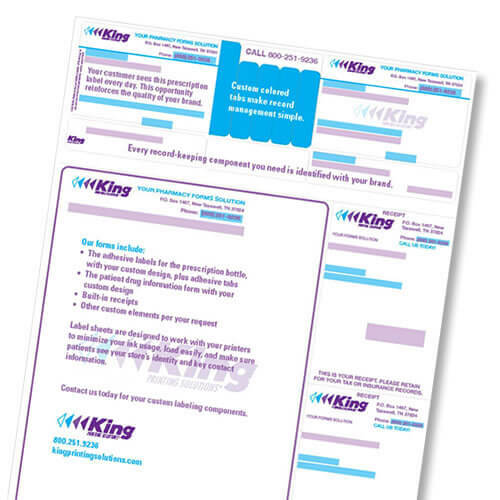 King Printing Solutions offers great quality and very cost effective pricing for pharmacy labels and forms. And right now, we’ll set up your custom graphics for free (a $250 value). 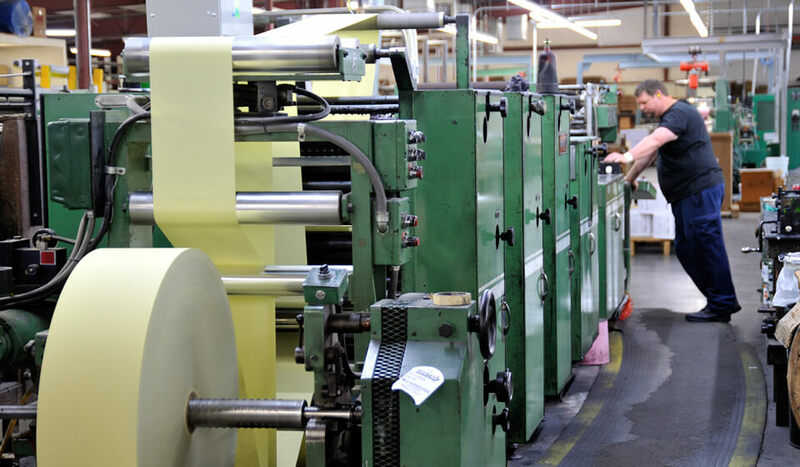 King Printing Treats You Like Royalty.